Amendments to the Higher Education Act of 1965 (HEA) include new requirements regarding individual state authorization affecting colleges with online and distance learning offerings. In order to comply with HEOA 600.9 (c), Haywood Commuity College will only accept students from states for which the College meets that state’s requirements. Those requirements vary from state to state and program to program. Please contact Student Services at (828) 627-4500 to determine enrollment eligibility. Haywood Community College desires to resolve student grievances, complaints and concerns in an expeditious, fair and amicable manner. All HCC students, whether in-state or out-of-state, who desire to resolve a grievance should follow the College's Student Grievance Procedure. However, if an issue cannot be resolved internally, you may file a complaint with your State. The Student Grievance Contact Information for Individual States provides phone numbers, email addresses and/or links to state education agencies. 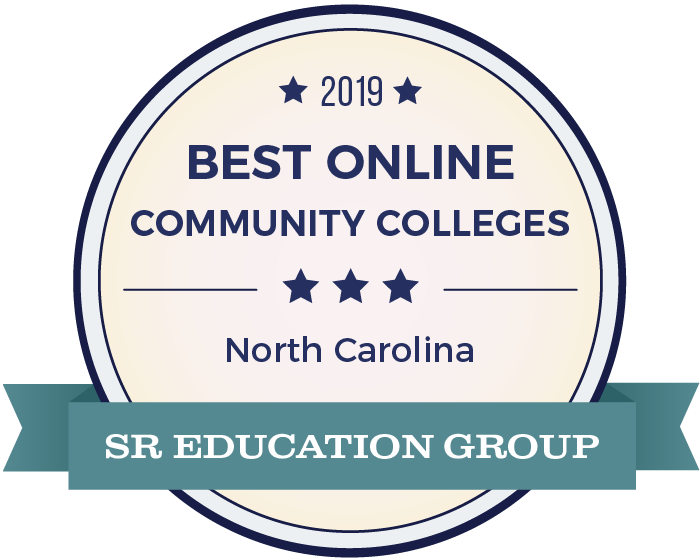 Haywood Community College is accredited by the Commision on Colleges of the Southern Association of Colleges and Schools (SACS).